Have you seen the movie trailer for The Son of Bigfoot yet? If not, add it to your must watch list. The Son of Bigfoot is StudioCanal's newest family friendly movie released in Melbourne cinemas on 19 October. When Adam sets out on an epic and daring quest to uncover the mystery behind his long-lost dad, he discovers that he is none other than the legendary Bigfoot! He has been hiding deep in the forest to protect himself and his family from HairCo., a giant corporation eager to run scientific experiments with his special DNA. As father and son start making up for lost time, Adam soon discovers that he too is gifted with superpowers beyond his imagination. But little do they know, HairCo. is on their tail as Adam’s traces have led them to Bigfoot! 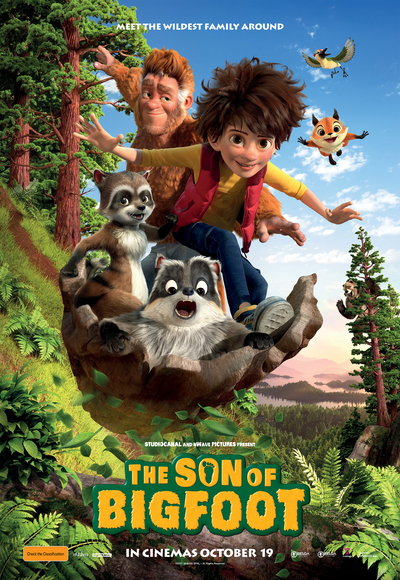 The Son of Bigfoot is only screening for a limited season and promises to be the perfect movie for kids and families who will love a sense of adventure, wildlife and forest settings with treehouses and ziplines. 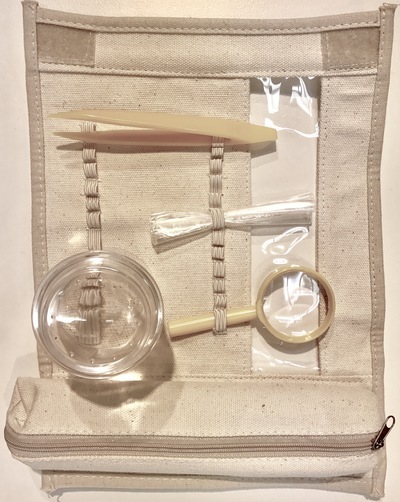 To celebrate the release of StudioCanal's newest family friendly adventure movie The Son of Bigfoot, we are giving away a prize pack. We have another family movie DVD to giveaway: Robinson Crusoe, which was made by the same animation studio as The Son of Bigfoot. 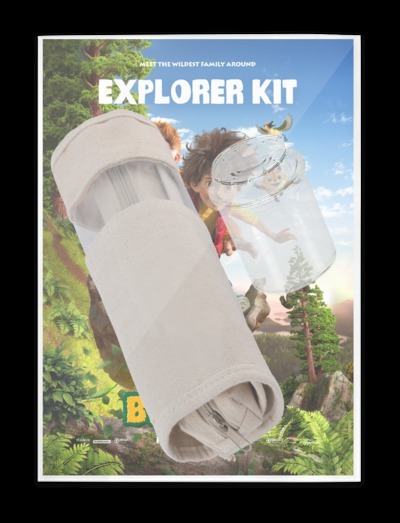 We are giving away the aforementioned DVD together with an Explorer Pack & Bug Catcher and a poster, valued at $45. To enter, simply email us kidtownmelbourne@gmail.com with your name and address, with the title of your message The Son of Bigfoot. Competition closes on Friday 13 October and we will contact the winner via email.